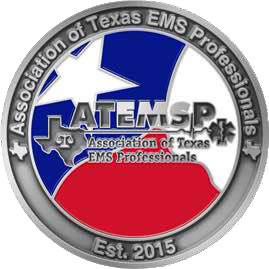 The Association of Texas EMS Professionals (ATEMSP) is the public policy advocate for the individual Texas EMS provider. 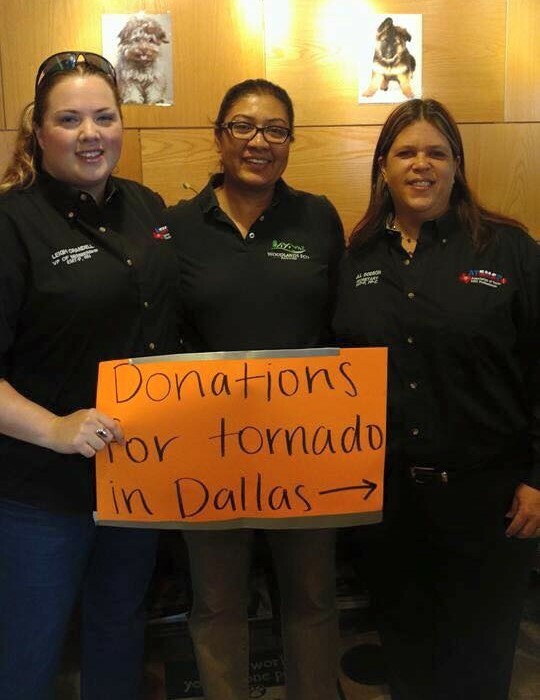 We exist to represent and support the Texas EMS provider in all settings: field, hospital, clinic, administration, education, community health, and more. 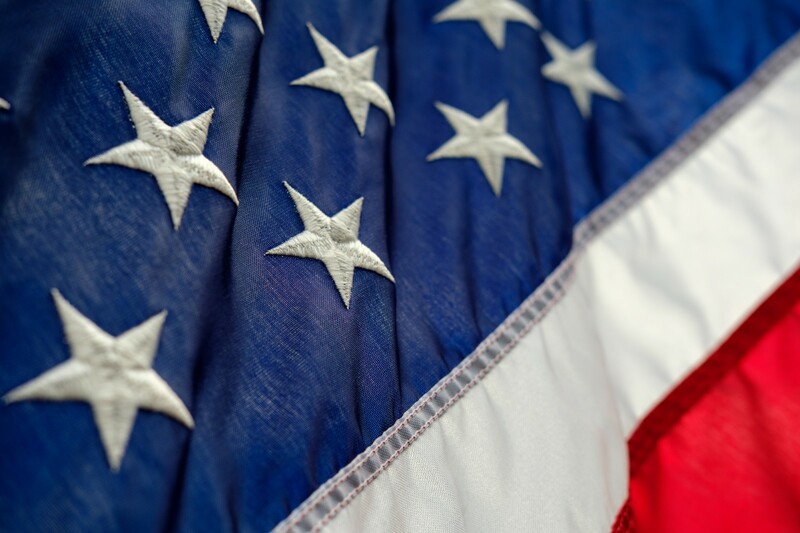 Our primary role is to provide representation and support via Texas public policy. However, we also progress our mission via public education, research, partnerships, content creation, and other strategic avenues that create a comprehensive approach to EMS advocacy. We are also the state affiliate for the National Association of Emergency Medical Technicians (NAEMT). ATEMSP started in 2015 during the 84th Texas Legislative Session. Two bills were proposed that would expand paramedic scope of practice within hospitals and freestanding emergency rooms. An advocacy group against the bill stated opposition and paramedics were encouraged to band together in support of its passing. A grassroots effort brought EMS providers together from around the state and both bills passed, expanding the scope of the Texas paramedic. ATEMSP continues its advocacy efforts to this day through ongoing organized efforts. To learn more about our current efforts, mission, and history, check out the appropriate links on our page.